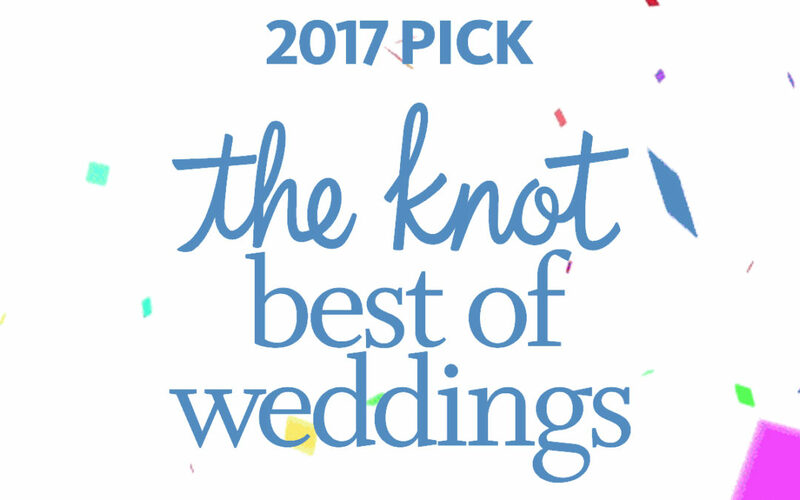 Lethal Rhythms has just received The Knot “Best of Weddings” 2017 award! Lethal Rhythms was first awarded The Knot “Best of Weddings” in 2007! 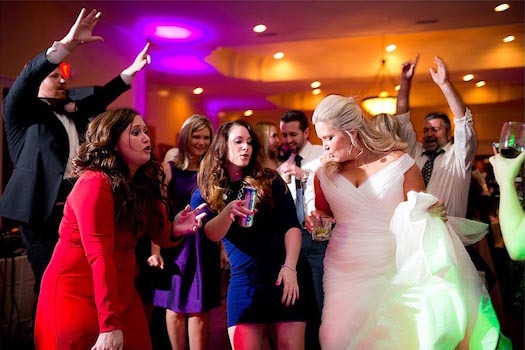 We were the FIRST Professional DJ company in the United States to be entered into The Knot’s “Hall of Fame” in 2015. We are honored and humbled to once again receive this prestigious award! The Brides have spoken! We want to extend our thanks to ALL Brides by offering a discount on any of our award-winning services! Choose from any of our award-winning services by Thanksgiving, Thursday, November 24, 2016 (DJs | Planning | Photobooth | Video) and receive up to $200 off! Book more than one service and receive up to $300 off the total package. Call or Email us for more information or to book your services! Check Out Some of Our Award-Winning Services! Interested in one of our easy-to-create packages? Let us know about your vision and we can help you create the best package for your individual needs! Or start browsing our services here.